Last year I had the privileged of photographing Mellette and Travis’ wedding. When they volunteered to be my test subjects for a new type of session I wanted to try, I KNEW they were the perfect couple! The session was a little different than what I’m used to doing. Normally I take a couple of hours and going through a series of poses that I know make good photos, giving specific directions about how to make expressions and where to place the body. The photos are always beautiful, but I’ve started to notice that after doing the same thing hundreds of times, I’m just not as inspired as I once was. An uninspired photographer isn’t what anyone deserves to document their love. SO, I decided to make some observations, do some studying, and start trying to really guide my clients through an experience. Sounds great, but its going to take some practice. So I decided to try out some of the ideas in an experimental session. 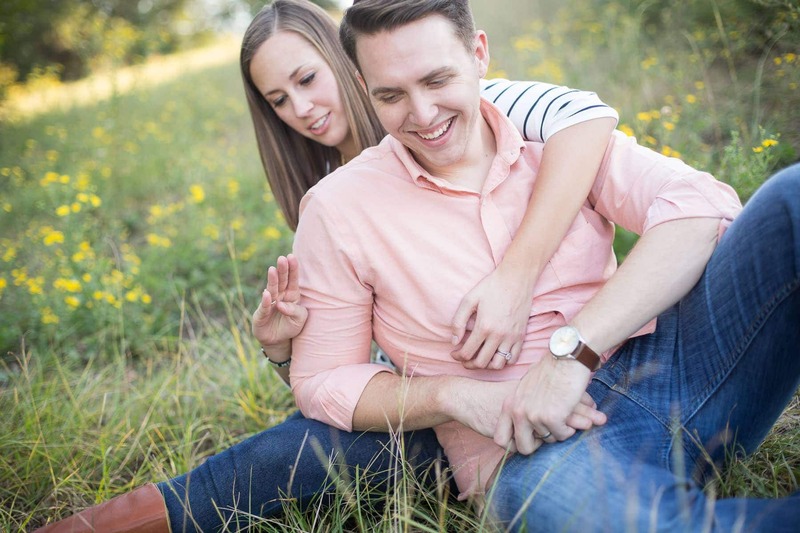 I had a great time getting to know Mellette and Travis even more, and really listening to the story of their love. They have a beautiful story, and I’m honored to be able to help them record this part of the story so they can look back on it in the future. If you know anyone who has a beautiful love story, send me an email and let me know about them! Ready to see some photos? I present: Mr. and Mrs. Teague!